Have you ever made something that worked well, but afterwards you knew it could be made even better? That was the situation we were in with the Site Auditor. Aside from our Report Builder, the Site Auditor has been the most popular tool in our Marketing Platform, and we wanted to make it better – much better. Create an entirely new standalone Site Auditor without any limitations, including the ability to quickly iterate, simplify and speed up the UI, add new features and make it accessible on all devices. Realize that we wanted to share those same improved features with our existing Raven Tools users, leveraging a new, faster UI and improved crawler. While we initially decided to make a “stand alone” Site Auditor without any technical debt or limitations we have now include that improved auditor experience into our existing marketing platform. 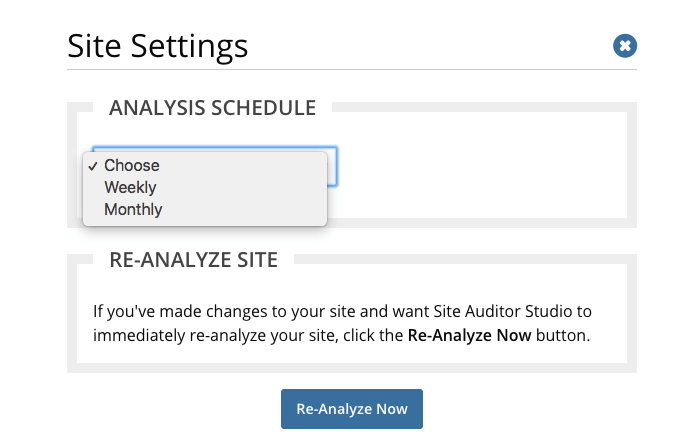 Re-Introducing The standalone Site Auditor Studio! 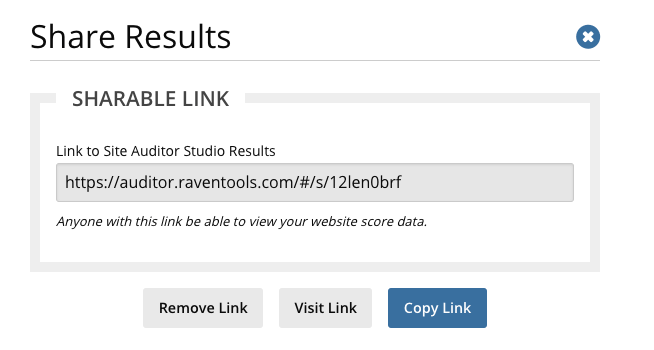 I’m A Raven Tools User: How Do I Get Site Auditor Studio? We spent 10 months completely rewriting the Site Auditor from the ground up and created a completely new crawling engine, API and frontend for it. The frontend of the new standalone Site Auditor uses Facebook’s React library and we use a new table library that makes data filtering virtually instantaneous. The frontend also uses ZERB along with a few other smaller libraries, to make the app fully responsive on any modern device and browser. The best part about including this new tool is that if you use & love our current Site Auditor tool in the platform can continue to use it without any changes. If you do want to give the Studio a chance, then once you navigate to the Site Auditor tool, you’ll be given the option to switch either a single domain or your entire account to the new crawling engine used by Site Auditor Studio. If you do switch, you won’t have access to previous crawls unless you switch back to the Classic version. Note: Because this is a change that can affect the account data, if you’re a sub-user on a Raven Tools account, you will need the admin of the account to make the switch before it is available to you or give your user “admin” permission. To improve our user’s capability to audit client sites and report on those improvements we integrated a number of new features and capabilities beyond just the upgrade to the crawl engine & front end of the tool. It’s hard when you’re on the phone with a potential client and they want to know some of the technical SEO issues their site has that you plan to fix. 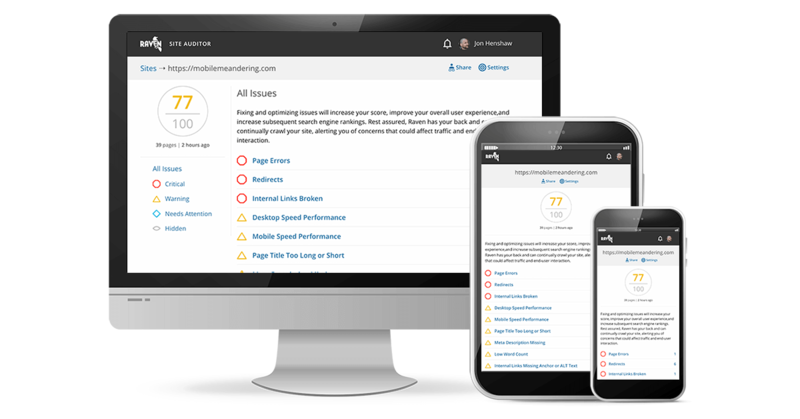 Our Site Auditor Studio gives a live error report as it crawls, allowing you to explore discovered issues while it completes the jobs, enabling you to immediately dive into issues with your client’s site. We realized that our previous Site Auditor report looked great visually, reporting the overall number of errors. However, you couldn’t actually share a report that would actually list off the URLs affected or give specific examples that needed to be fixed. You can share the entire result or just dig in and share a specific list of issues, like missing meta descriptions etc. Sometimes you just need a to-do list. Fortunately, you can now leverage our site auditor results as a live checklist that you can mark errors as fixed. Don’t think that “Internal Links Missing Anchor or ALT Text” is actually a priority for your client? You can click on the “Hide All Issues” to remove that category of issues from the report and then continue to improve issues that you think “move the needle”. Like the Site Auditor in the platform we provide a sum of the number of issues, we also have a simplified 0-100 score to make the conversation fairly simple about how much work needs to be done. 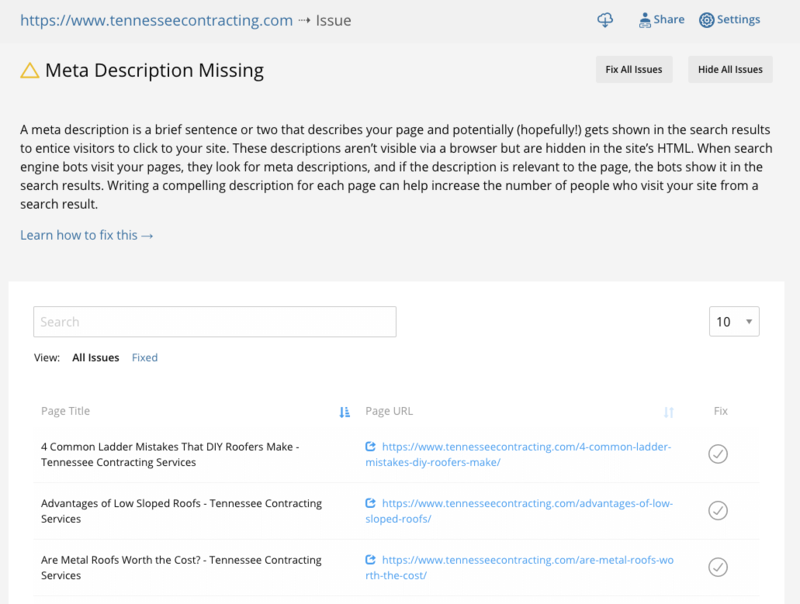 Unlike the Platform’s version of Site Auditor, which lists issues based on topic area, the new standalone version lists issues based on severity. That way you can address the most important issues first. You can schedule crawls to be weekly, month or manually request for us to Re-analyze your site right now. You can exclude Paths when we crawl your site so if you want to exclude a folder or page from the crawl, you can do that too. If you’d like to limit the scope of how many pages our crawler will access on the site, you can change that as well. The current limit/maximum per domain crawl is set to 10,000 urls. 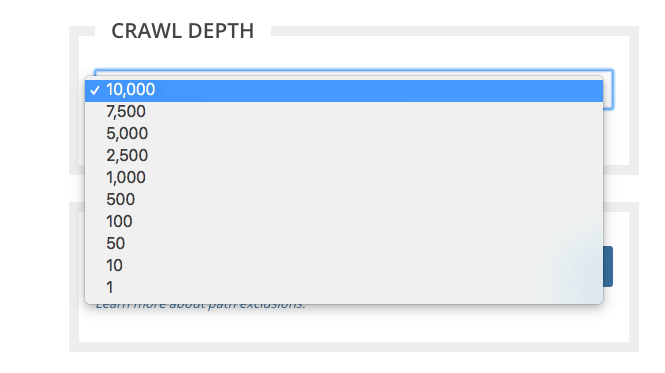 Depending on your Raven Tools plan, we recently adjusted the amount of crawls allocated to each level to make sure that you can hit that 10k limit for each of your allocated domains on your plan. I started to use Raven Tools primarily for its functionality as a great analytics and reporting option. I like the integration with Google Webmaster Tools. It lets you connect a wide variety of different networks and can generate interactive and/or downloadable reports that you can pass along. You can even brand them, which is quite useful. They also have a link manager so you can keep track of your link building campaigns. You can also use Raven Tools to integrate social media accounts and see your activity displayed in a single dashboard. This is great for offering quick snapshots of big metrics. It doesn’t do any analysis, but the graphs are great, the fact that you can set it up once and send reports every month is a great time-saver. Make sure you set up your Twitter account right away if you want Twitter metrics. You’ll get metrics only for the time you’ve had it connected, so do it right away and don’t wait! Very useful and effective article, the obvious way to take in Site Auditor without under-going the large learning curve is usually to find SEO Analysis that provide a great interface which means you won’t have a tough time to understand.